Ruins at Chaco Canyon, Nageezi, New Mexico. 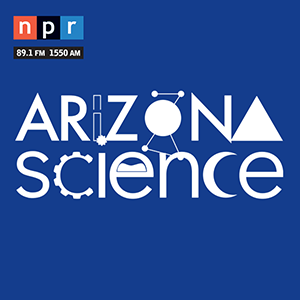 Episode 175: University of Arizona scientist Barbara Mills Your browser does not support the audio element. 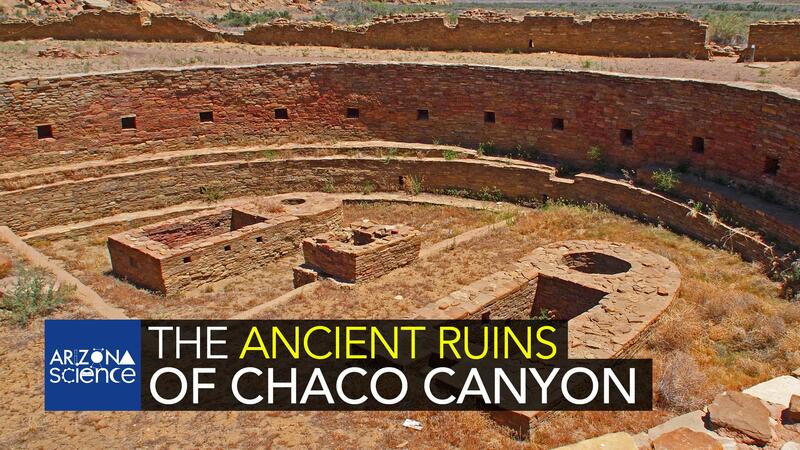 Ancient ruins in the Chaco Canyon area of the Southwest are said to be as close as the United States gets to the Egyptian pyramids. University of Arizona scientist Barbara Mills and her team have been forging new ground in the application of network science to archaeological data, recently focusing on the Chaco civilization (800-1150 A.D.). Their work has resulted in new ways of understanding migration, inequality, and human connectivity across a broad area of the northern Southwest. Barbara Mills spoke with Leslie Tolbert, PhD., Regents Professor Emerita in Neuroscience at the University of Arizona.